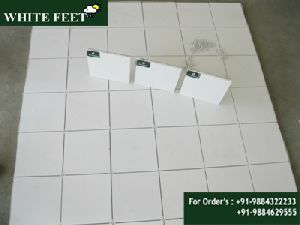 Reduces temperature under the roof provide thermal insulation; best water proofing in affordable price reduces use of ac & hence lessens cfc emission reduces power consumption & hence reduces electricity bill. 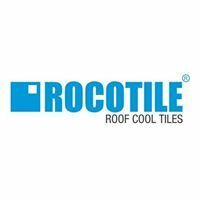 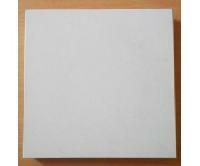 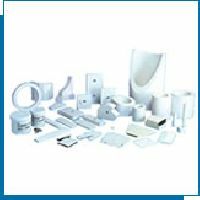 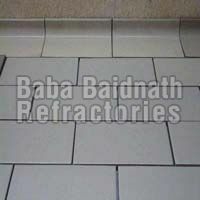 We are offering heat resistant tile, manufacturing and supplying all over india. 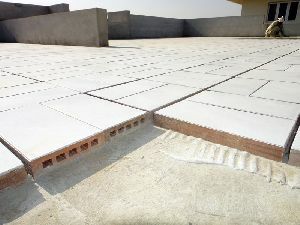 A unique, patented, stand-alone over deck, multilayered, non-porous, dense, dry-look, and thermal insulation product designed to integrate seamlessly with the concrete roof system. 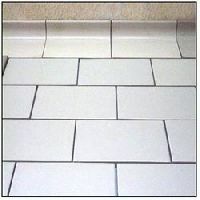 It’s like a plain tile straight along its length and breadth, needing waterproofing sarking underneath. 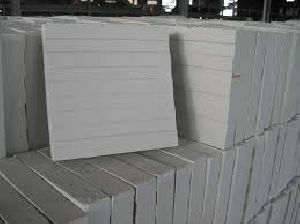 The product is manufactured to last a lifetime with a thoughtful balance of new patented technology and unique manufacturing process. 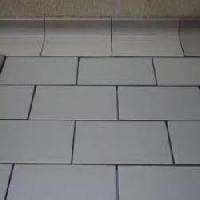 thermatek hr tile, cool mortar & paint is the most effective solution to protect your room from sun rays & heat. 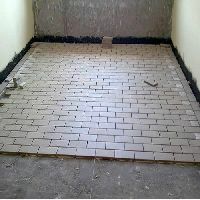 please send your enquiry with covered area and location for the best offer. 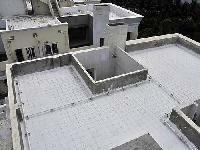 Insulla Cool roofs reflect and emit the suns heat instead of absorbing it. 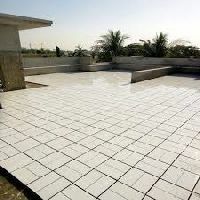 By reflecting the heat of the sun instead of absorbing it, they keep buildings cooler and reduce the amount of energy needed to cool them, in turn reducing the use of air conditioners and electricity consumption. 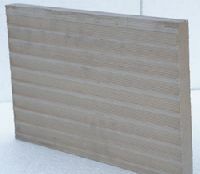 We are manufacturing all types of corrosion resistant tiles. 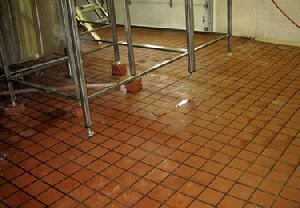 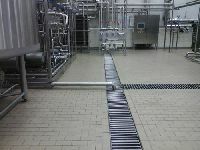 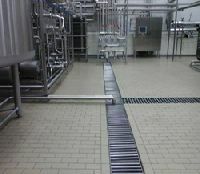 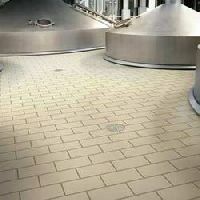 Acid resistant tiles used as flooring, lining in many kinds of chemical reactors and tanks of acids and other chemicals in chemical factories, fertilizer factories, Sulphuric acid factories and iron and steel plants. 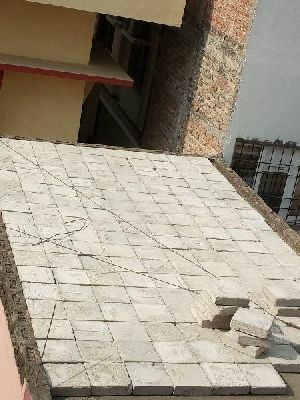 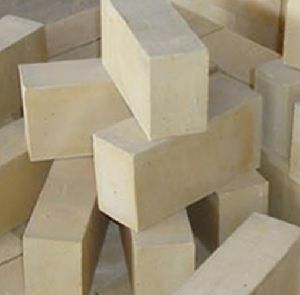 • These bricks are prime and most effective material for almost all anti corrosive method. 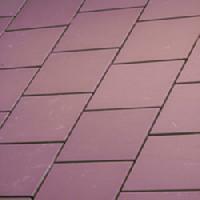 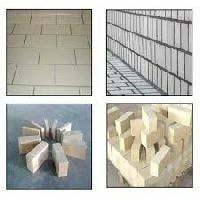 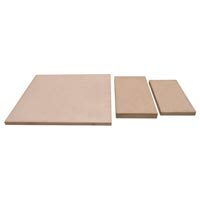 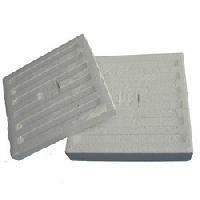 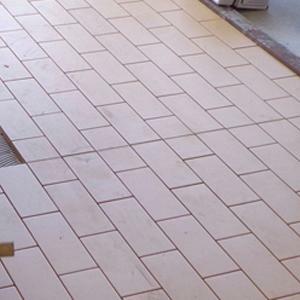 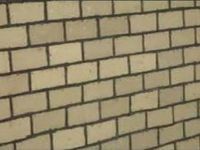 We provide these bricks and tiles in various thicknesses and can supply any emergency requirement.